Welcome to Personnel Placements. Together with our dedicated team, we can help ensure you unlock your potential. 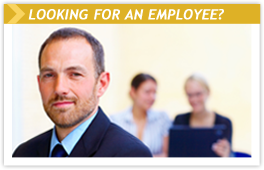 Whether you are looking for staff or seeking employment, we have the expertise to ensure you achieve your goal. Established in 1999 Personnel Placements have a wealth of local experience, we know that no two job seekers or companies are identical. Providing a high quality, professional, confidential, yet down to earth personalised service for employers and job seekers is what Personnel Placements does best. 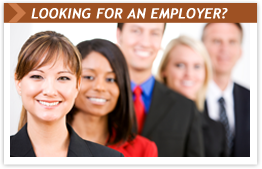 We are a company that specialises in matching the right employees with the right companies. Personnel Placements can provide employment solutions and advice in many different areas. From temporary, permanent or contract employment, to screening, interviewing, personality profiling, skills assessments, assisting with contracts, market pay rates, advertising, job descriptions, aiding job seekers in the construction of their CVs, cover letters and much more, Personnel Placements are the local solution for any business or job seeker. Looking for a new job to fit your lifestyle? Click here.